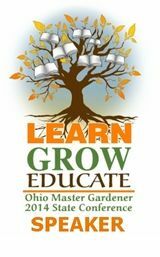 Our Little Acre: Central Ohio Home & Garden Show — PLUS a Giveaway! 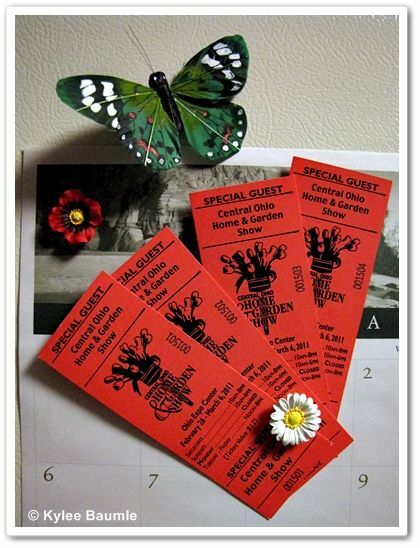 Central Ohio Home & Garden Show — PLUS a Giveaway! Last year's weather woes prevented me from attending the Central Ohio Home & Garden Show in Columbus, but Lord willing (and the creek don't rise), this year I'll be there. And you can be, too! 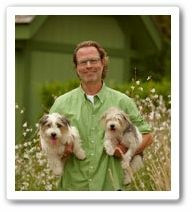 Acclaimed garden editor and writer, James Baggett, will share his horticultural knowledge and experience at the Home & Garden Show on the Garden Stage at 11:30 a.m. and 1:30 p.m. Saturday, February 26. Back by popular demand, Tracy DiSabato-Aust will once again enlighten guests with her deep horticultural knowledge and her vibrant stage presence. 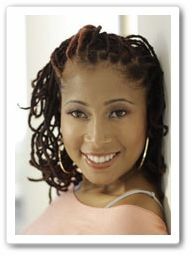 DiSabato-Aust will appear on the Garden Stage, at 11 a.m. and 2 p.m. on Sunday, March 6, 2011. 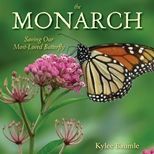 She'll follow both of her lectures with an autograph session and book signing, featuring all three of her books, which will also be available for purchase. 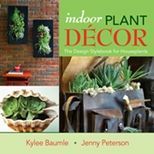 During her appearances at the Home & Garden Show, DiSabato-Aust will cover Small Garden Design during her 11 a.m. appearance. 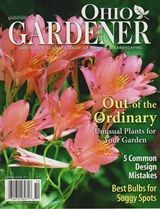 During her 2 p.m. lecture, she'll discuss "Rock Star Plants," featuring her picks for plants that really perform. 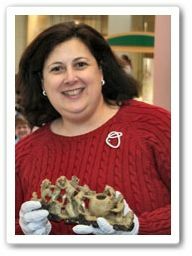 Dr. Lori, one of the country's most well-known fine art and antiques appraisers, will make a pair of appearances. Show guests are invited to bring one item to be appraised by Dr. Lori from 6-8 p.m. Tuesday, March 1, and from 12:30-2:30 p.m. on Wednesday, March 2. Kimberly Lacy, co-host of HGTV's popular show "Curb Appeal: The Block," will appear on Friday, March 3, at 5 p.m. and Saturday, March 5, at 4 p.m. She'll share her paint and design tips, take questions from the audience and sign autographs following each presentation at the Ohio Mulch area. 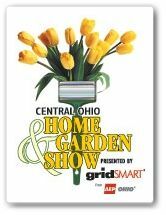 For more information on these celebrity appearances, as well as exhibitors and vendors who will be in attendance, visit the Central Ohio Home & Garden Show website. 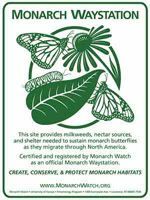 The cost for admission is $12 for adults and children 12 and under are FREE. Parking is $5. But here you can get a coupon good for $2 off your admission. I'll pick two winners at random from all qualified comments and each winner will receive two tickets for the show. The giveaway ends at 10:00 PM EST on Friday, February 18th, so that I can be sure to get the tickets sent out in time for the show. If you sign in anonymously, please be sure to leave your e-mail address so I can contact you in case you're chosen a winner. So what great plans do you have for your garden this year? I would love to win those tickets. One new thing that I will be trying in my inside garden will be growing micro greens. I attended a program last week on herbs and vegetable growing. One of the topics was growing these greens. I am getting ready this week to start some inside. What I'll be doing great in my garden this year is actually having one. I've lived in apartments my whole adult life for the past 20 years and after just buying a house in German Village I plan on putting in a small herb garden for all the cooking I'll be doing in my new kitchen. 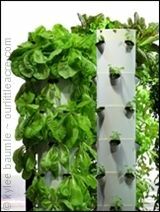 I'm looking forward to doubling my vegetable garden, incorporating veggies into the flowers, and a new flower garden as well. I get so excited just thinking about it. We'll be breaking ground on a new big vegetable garden this year. We're new to our home and missed the season last year. Looking forward to preserving many of the veges too!! Jared, please send your address to me so I can get your tickets in the mail.